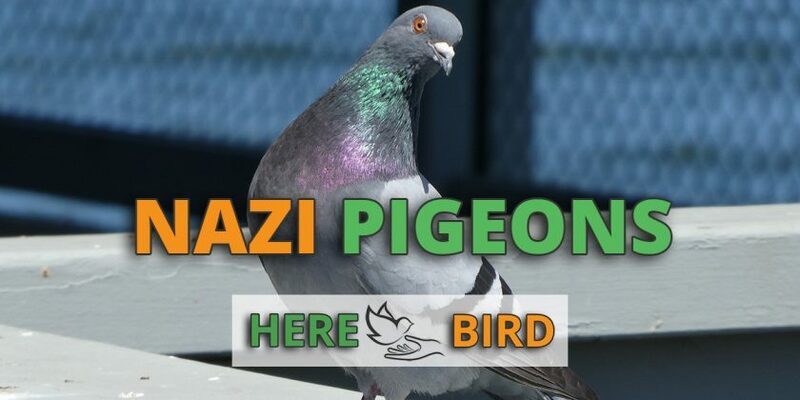 A little known fact about pigeons is that they were used to transport sensitive messages by both the Axis and Allied sides during World War II. The two sides relied on the pigeons to relay information from behind enemy lines back to their place of birth. Was the Use of Pigeons in World War II successful? 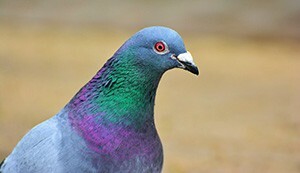 Communicating through messages attached to carrier pigeons offered spies located within their enemy’s borders to send secret information without risking exposure or capture. Alternatives such as radio or telegraph communication could be intercepted and monitored by the adversary revealing the spy’s identity. 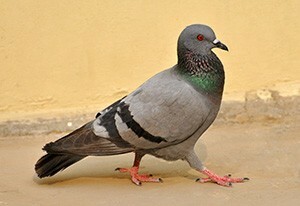 Since the pigeons only know how to return home, they need to be physically transported to the spy’s location. They are kept there until they need to be used to send a message. Hitler was interested in using pigeons and had the Nazi party take control of all German pigeon lofts. Himmler, the head of the Gestapo, was a long-time pigeon enthusiast and used the birds for communication both inside Germany and in the occupied countries according to BBC.co.uk. It was suspected that German spies who had infiltrated Britain were also using pigeons to convey information back to Germany. They apparently were delivered to the UK by parachute, submarines, and E-boats. The spies had to keep the birds hidden until they were released to attempt their long and hazardous trip home with their messages. The Allies also made use of carrier pigeons during the war and dropped thousands of them in the occupied countries. The pigeons were parachuted in with messages calling for resistance against the Nazi occupation. In some cases, resistance groups were successful in conveying important information back to the Allies. They reported on Nazi troop movements and the morale of the resistance fighters. More than 16,000 birds were dropped in the occupied countries. Only a small percentage made it back to their homes, but there were instances where the messages that they carried were responsible for saving the lives of those in the conflict. Wartime stress and perhaps some paranoia led both the German and Allied command to use birds of prey such as falcons to kill pigeons and keep them from returning with their vital information. According to Telegraph.co.uk, the director-general of MI5 approved the creation of a falconry unit that trained for 5 weeks at a military base. A team of MI5 officers then spent the summer on the Scilly Isles attempting to catch German pigeons with the falcons. Unfortunately, they met with little success. Obviously, the falcons could not distinguish between German and British pigeons and the MI5 team’s birds were never responsible for taking down a German carrier pigeon. The utility of carrier pigeons in World War II must be seen as a mixed success. While a small number of birds may have been successful in delivering messages, a far greater number never made it home. They were subject to being shot at by troops and attacked by predators. The threat posed by German spies with pigeons may have been dramatically overstated and valuable resources may have been wasted in trying to thwart them. In 1945 the British set up a committee to study the long-term use of pigeons in a military capacity. They considered a permanent pigeon training and maintenance program designed for that purpose. Carrier pigeons are still used throughout the world, but the digital age has afforded military leaders much more reliable means of communication. Want to know more about looking after pigeons? Then check out our guide to training homing pigeons, our guide to pigeon lofts or even our guide to dovecotes.